If you're choosing the final touches to your kitchen and becoming overwhelmed by the choice available, you have come to the right place. We at CK Kitchens have a variety of kitchen door handles that will suit every style, every budget, and most importantly, every kitchen. Do you have a more traditional style of kitchen and want a rustic handle? Or maybe you have gone glossy and chic, and want a handle that represents contemporary glamour; we have products that fit all of your needs just search through our catalogue to find the product that catches your eye and add to basket - it's as simple as that! If you want one place you can get expert advice as well as quality products, then you'll be pleased with what we have to offer. With stainless steel, chrome, timber and so much more choice of door handles that are, quite literally, at your fingertips. 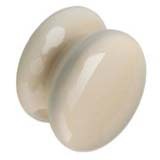 A range of high quaility Solid Pewter kitchen handles and knobs, available in variable sizes. Our solid pewter kitchen handles are hand finished. 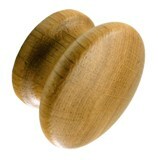 Their natural patina improves with age and they are the perfect complement to our timber doors and painted collection. 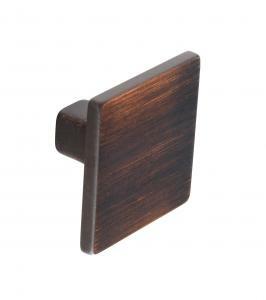 These kitchen handles are all handmade and contain 70% Iron, Bronze or Ebony.